MOBILE, Ala. – The University of Mobile History Department has assumed editorship of the “Alabama Review,” the quarterly journal of the Alabama Historical Association and the state’s oldest historical journal. The Alabama Historical Association is an independent, non-profit organization that promotes exploration and study of all aspects of Alabama history. The peer-reviewed academic journal presents the best of scholarship on the history of the state, said Alabama Review Managing Editor Dr. Lonnie Burnett, vice provost and history professor at University of Mobile. Now in its 70th year, each issue features scholarly articles, book reviews and notes, annotated documents, and research opportunities. UM assistant history professors Drs. Matthew Downs and Michael Robinson serve as manuscript and book-review editors. The journal covers a wide range of topics: pre-Revolutionary War colonization, Native Americans, state and regional politics, the Confederacy and the Civil War, Reconstruction, industrialization, education, the civil rights movement, and religion. The Alabama Review first appeared in 1947. The University of Alabama Press produced the journal until 1996, when its editorial offices moved to Auburn University’s history department. In 2012, the journal relocated to The University of West Alabama.  University of Mobile assumed the leadership role starting with the July 2017 issue. The Alabama Review currently has a quarterly printing of over 1,000 copies and is sent to AHA members in 28 states as well as to nearly 75 libraries across the country. According to Burnett, who served as president of the 800-member organization in 2014, editing a quarterly journal is a complicated task. “At any given time, Dr. Downs might be communicating with authors and peer-reviewers in several different states while Dr. Robinson is receiving and distributing books for review. Each submitted article and book review goes through a rigorous screening and editing process before accepted for publication,” Burnett said. Subscriptions to the journal can be obtained through membership in the Alabama Historical Association, which starts at $15 for students. Information about the Alabama Historical Association and past issues of the Alabama Review are online at www.alabamahistory.net, or contact editors at alabamareview@umobile.edu or 251.442.2319.